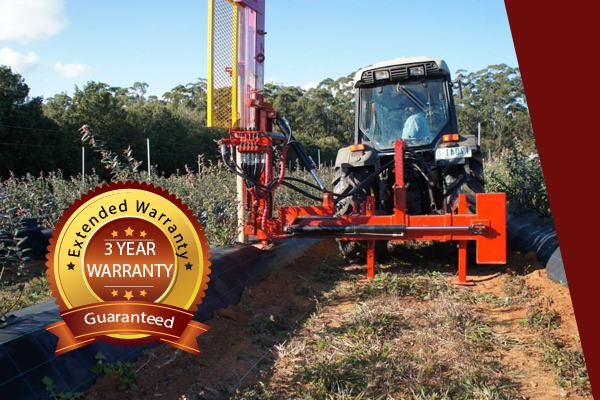 FARMFORCE Post Drivers have progressively developed through more than 30 years of hard work in the field. 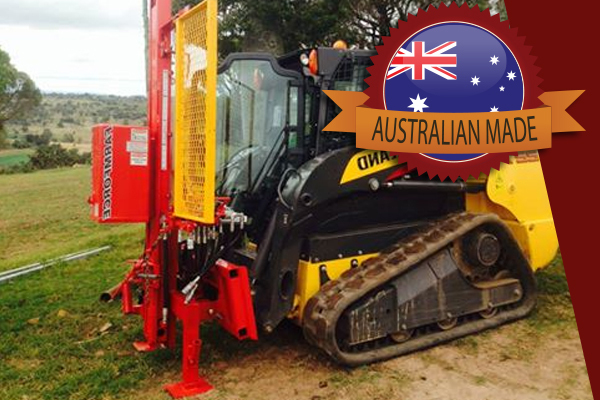 This process not only involved the people who work the land, farmers and fencing contractors but also agricultural engineers and fabricators. This contributed to the many years of performing with excellent results making FARMFORCE the leading manufacturer of Post Drivers. Our machines have stood the test of time. 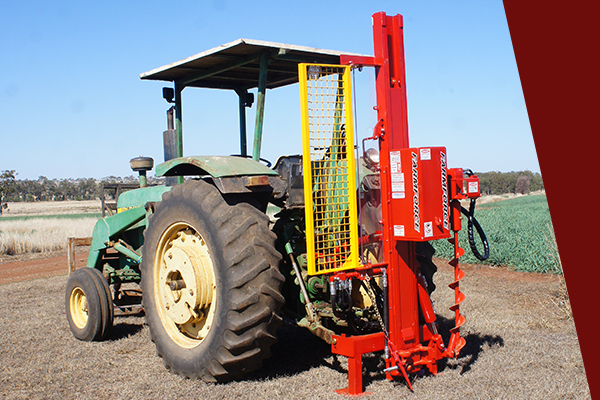 Your fencing problems end here, with a FARMFORCE post driver. We proudly guarantee our product. manufacturers structural warranty to 3 years. This site is currently undergoing an information upgrade. Some details of specific drivers may not be available at this point in time. As with some images, they may not be relevant to the product being advertised and should be considered as a guide.